Maldini is an Italian restaurant located on Hobart’s waterfront, with a passion for outstanding Italian food prepared from the freshest Tasmanian ingredients. 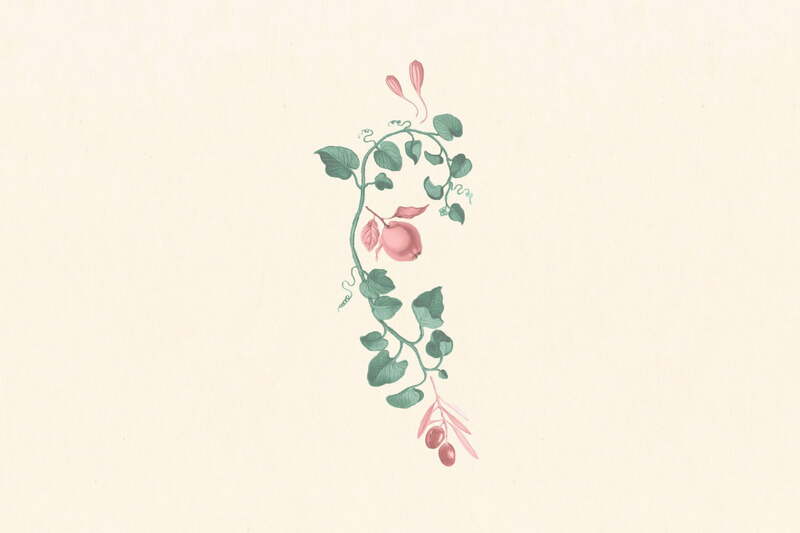 Illustrations for menu and collateral materials that complement Maldini’s passion for fine ingredients and traditional Italian flavours. 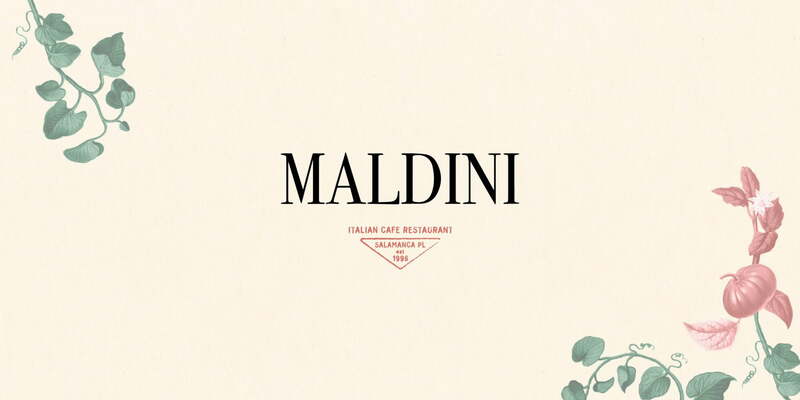 Maldini, an iconic restaurant on Hobart’s restaurant, enhanced their menu and collateral with elegant Italian influenced illustrations. Blanko is a branding and graphic design studio - based in Hobart, Tasmania - dedicated to establishing notorious, inspiring and authentic brands. © 2019 Branding, Graphic Design & Web Design.